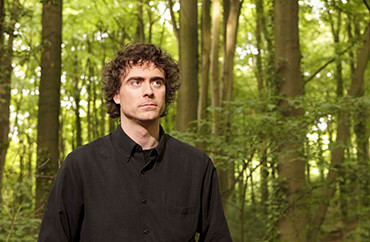 Paul Lewis returns to the University Music Series in Ann Arbor, replacing Murray Perahia who has been forced to cancel his US recital tour due to a medical setback. 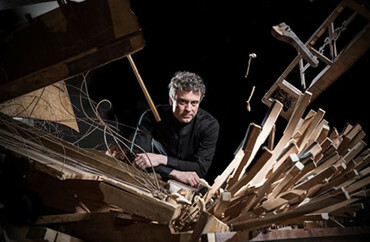 Paul Lewis returns to Sao Paulo for a special concert with "Ilumina" a chamber orchestra directed by Jennifer Stumm, made up of international artists and the best young artists from Latin America. 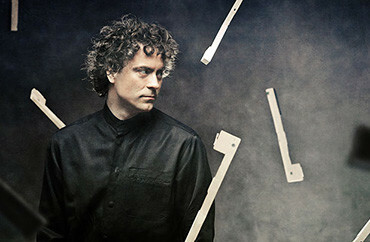 Paul Lewis travel to Zurich for the first of two concerts with François-Xavier Roth and the Zurich Tonhalle Orchestra. 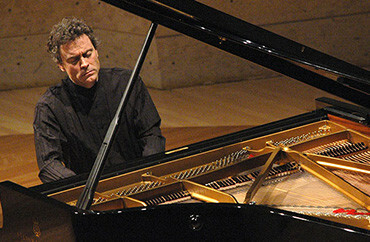 Paul Lewis performs a second concert with François-Xavier Roth and the Zurich Tonhalle Orchestra. 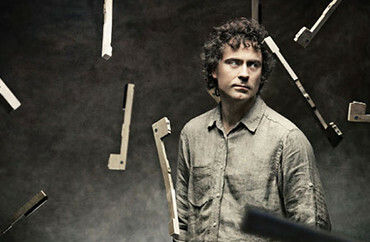 Paul Lewis returns to Stockholm to perform with the Swedish Radio Symphony Orchestra conducted by Alondra de la Parra. 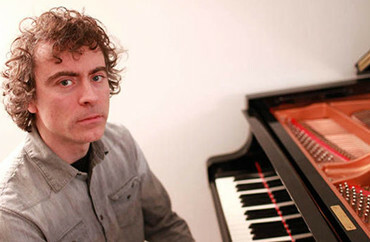 Paul Lewis works with three advanced pianists in what should prove a fascinating and enlightening class. Witnessing coaching at this level is of enormous interest not only to musicians, but to anyone who finds the creative process, and how people achieve their goals, exciting. 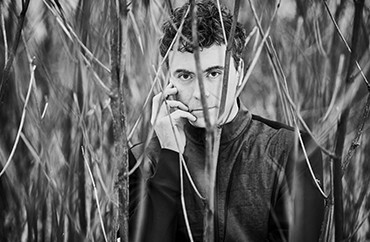 Paul Lewis returns to the remarkable Musik im Riesen Festival in Wattens, home to the glittering Swarovski crystal company. Few concert venues can compare with the backdrop at The Edvard Grieg Museum. 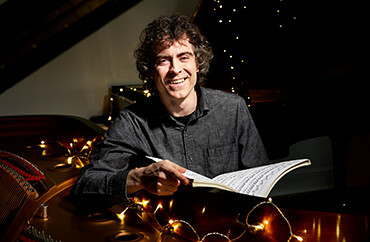 Paul Lewis returns to the Bergen Festival to perform Beethoven's monumental Diabelli Variations in this most intimate and picturesque of venues. 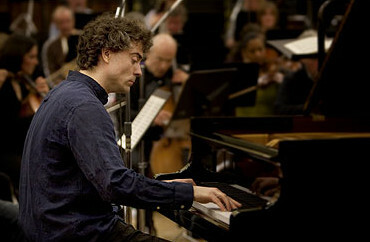 Paul Lewis return to his hometown of Liverpool for 2 performances of the evergreen Grieg Piano Concerto. 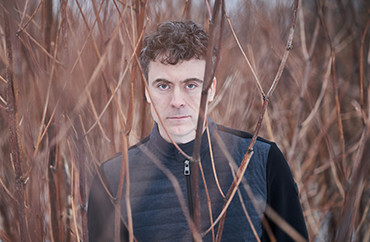 Paul Lewis joins the fabulous Vertavo Quartet for his third appearance at the 2019 Bergen International Festival. 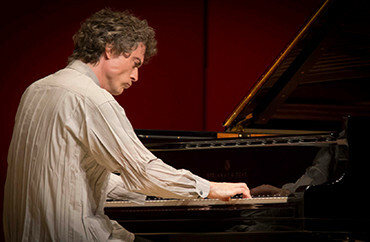 Paul Lewis returns to Snape Maltings for a solo recital including the world premiere of Thomas Larcher's 'Movement for Piano" commissioned for him by the Aldeburgh Festival. An intimate recital with two of this year’s Aldeburgh Festival's Artists in Residence, Thomas Larcher and Mark Padmore. 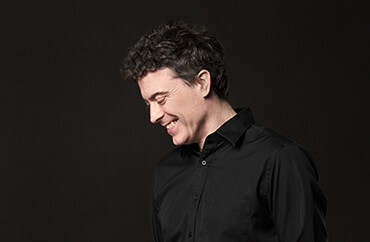 Since making hs debut at the Schubertiade in 2000 Paul Lewis has been a regular performer at the wonderful music in Austria's Vorarlberg. 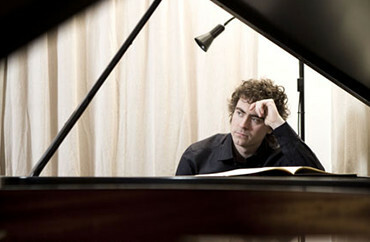 Paul Lewis makes his debut at Les Musicales de Redon festival. 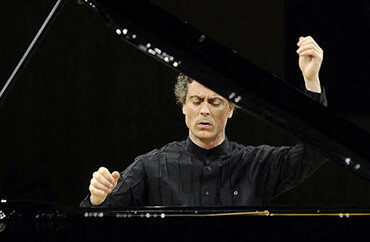 Paul Lewis returns to Tanglewood for the 8th summer in a row to perform Mozart's sublime concerto in A (K414). Paul Lewis continues his Tanglewood Haydn, Beethoven and Brahms series with another recital in the wonderful acoustics of Ozawa Hall.